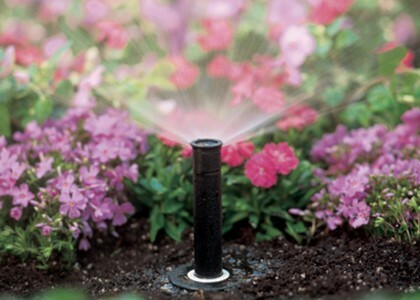 Drip irrigation is a great way to save water and keep your plants healthy and thriving. 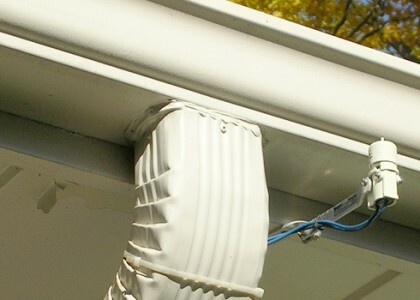 Drippers can be used in urns, planters, and hanging baskets. 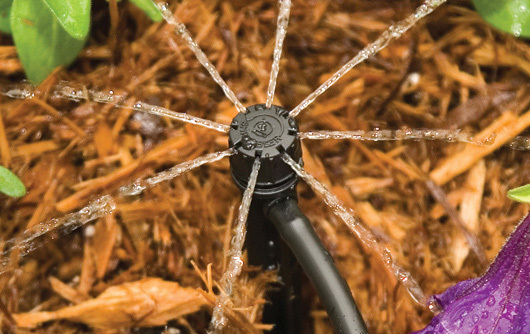 Drippers deliver water at or near the plants’ root zones. 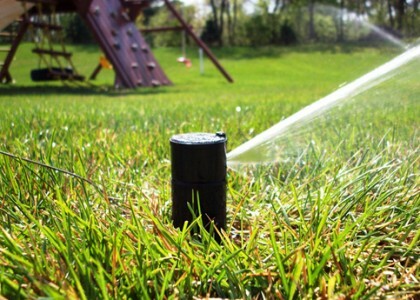 This is a good thing because targeted watering leads to greater efficiency for healthier plants and outstanding water savings. 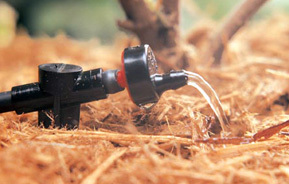 Emitters and bubblers are drip emission devices used in drip irrigation.